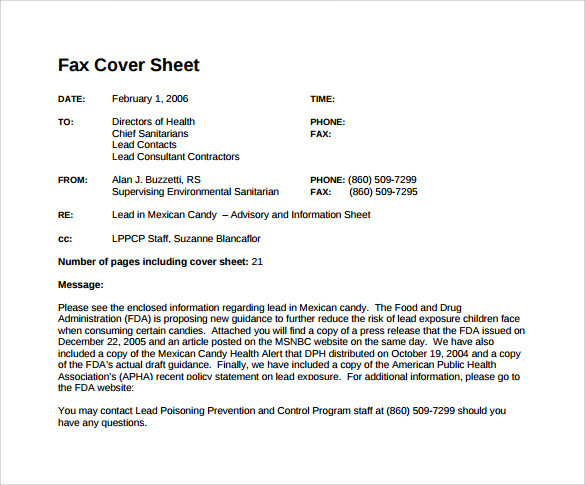 A standard fax cover sheet is nothing but a covering sheet for faxes which contains the sender’s and recipient’s information. If you want to prepare your own Fax Cover Sheets, nothing can be a better idea than using sample standard fax cover sheet for this purpose. 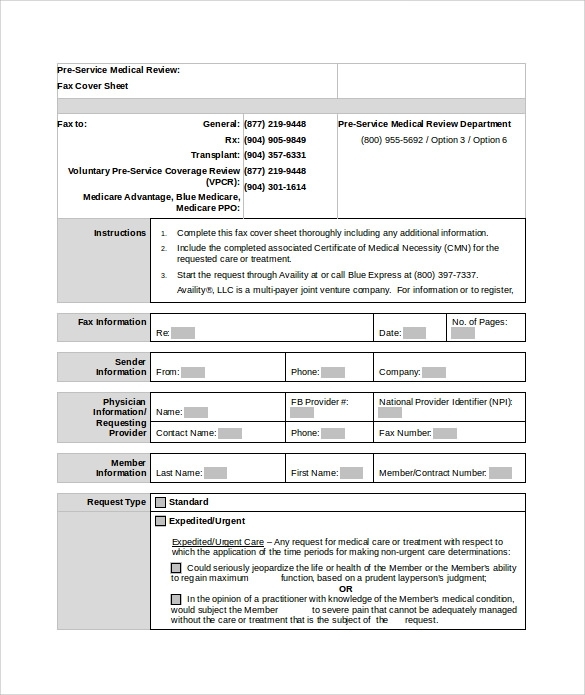 The sample Standard Fax Cover Sheet Templates is offered free by our site and you can download them and print them whenever you need. As all the samples of fax cover sheets are designed in PDF and PSD file format, you will not face any difficulty in downloading them. As they are customizable, you can type the information personally on them before printing. This printable fax cover sheet is the best example of how to create a fax cover sheet which has all the required attributes that you may need to make a perfect fax cover. You just need to download it and put the details before taking a printout. 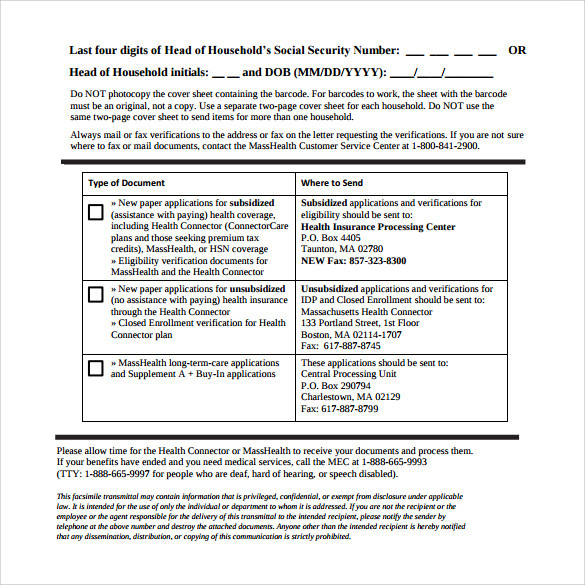 To send the confidential fax it is needed to send it with a good fax cover sheet so that other people can understand the purpose without opening the fax. If you can use this template then you can serve your purpose fully. 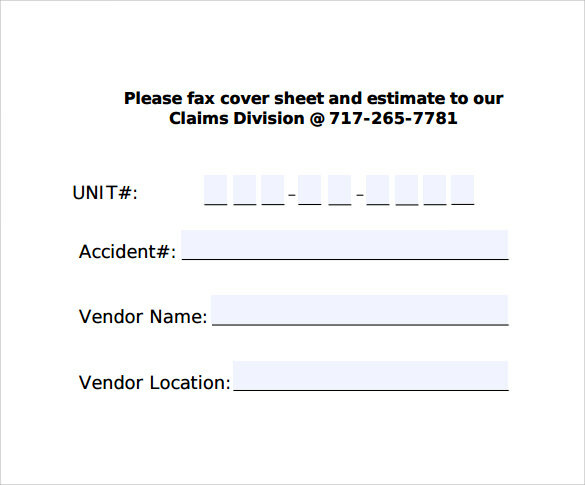 A standard fax cover sheet should have the all the details like the name of the sender and receiver and also the detailed contact address along with the reason of the fax. This standard template format has all the required fields so you can easily use it for your need. 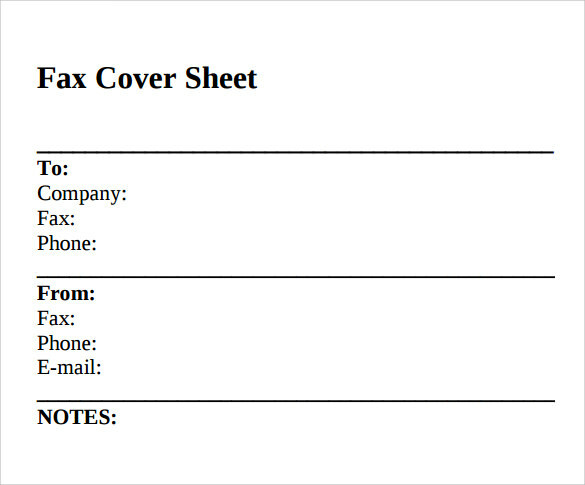 If you want to create your own fax cover sheet then it is best to take the help of this free printable template. This template can be customized as per your requirements and you can print it whenever you need. 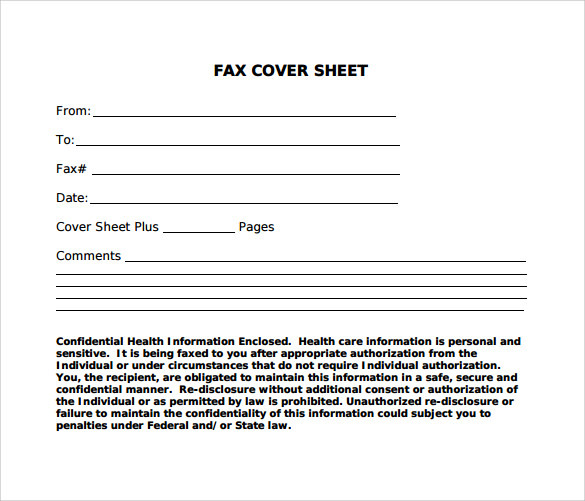 What Are the Benefits of Standard Fax Cover Sheets? 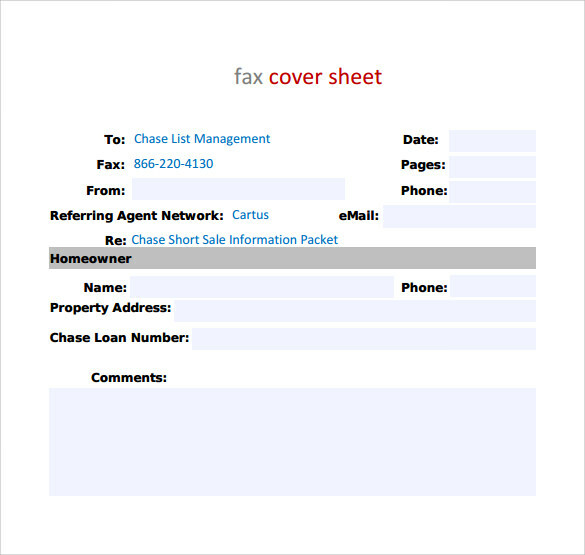 Fax cover sheets give the user a handy option to send the fax to the person he intends to send. As the fax cover letter contains the fields like name and addresses of the sender and the receiver and also the purpose of sending the fax to that person, thus, making a proper fax cover letter takes more time and in-depth knowledge to create the same. But when you use the sample fax cover letters for this purpose the things become much easier for you. You can save a great deal of time and energy. You may like Modern Fax Cover Sheets. 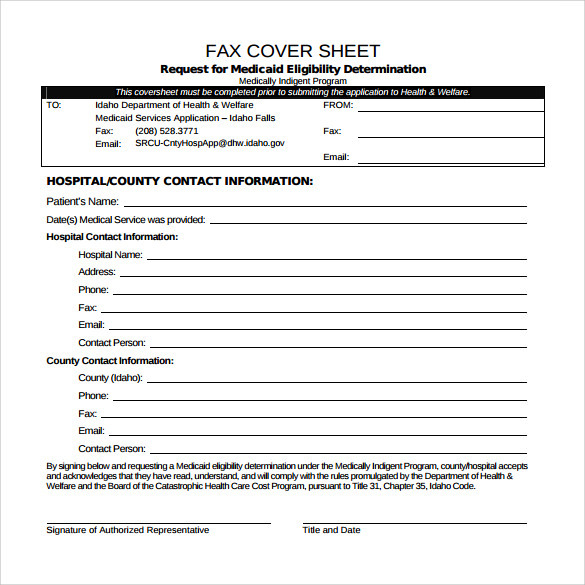 When Do You Need Standard Fax Cover Sheets? Fax is the most used electronic medium to send the documents safely. With it, you can send the document to another person sitting anywhere in the world within minutes. But when you are sending confidential documents and papers to any other people through a common fax machine then it’s best to use a fax cover letter with it, so that the other people can’t see what is there in the faxed documents. Thus when you need to send confidential letters to somebody or sending a fax In public fax machine, then using the cover letters is the best way. 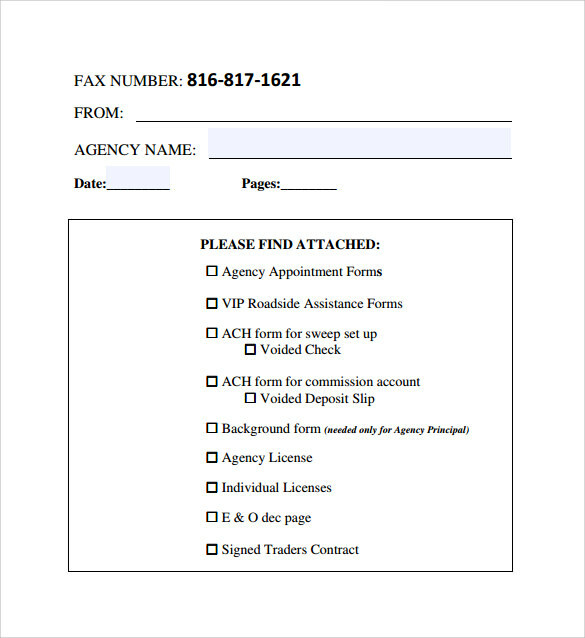 Fax has changed the way people used to send the documents to other persons. This process does not only help one to save the time of sending documents but also make it much easier and secure as well. But when you are sending the fax to the office or using any other public fax machine then its best to send the documents with a fax cover letter so that other person can understand for whom it is sent and deliver it to him properly. Thus the main target audience for the fax cover is the people whoever is receiving the fax. 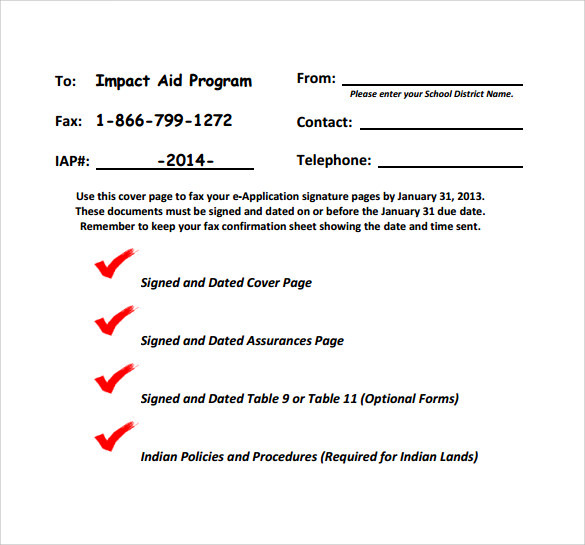 You can also see Generic Fax Cover Sheets. Thus using the fax cover letter is the most effective yet simplest way to safeguard the confidentiality and security of the messages.